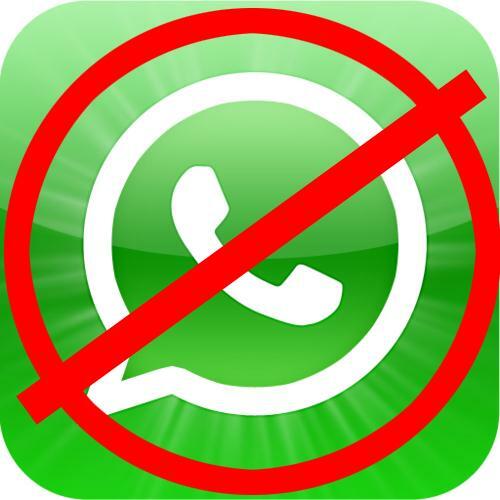 Coolest Tech » WhatsApp Privacy Issues, Why You Need To Stop Using it! WhatsApp Privacy Issues, Why You Need To Stop Using it! WhatsApp is currently the most popular mobile chatting app worlwide, especially because it’s available for Android, Blackberry, IOS, Symbian, Windows Phone, & Even Windows. No one disagrees that it’s a great app; however, the developers have made a big mistake by not encrypting sent data, instead data is sent in plain text. As the app is open source, several tools have been released to sniff chat logs and monitor chat sessions in plain text. I’ve also found something really shocking, all coversations are saved in a SQLlite database on the phone, and the location is also recorded if GPS is enabled. “WhatsApp Sniffer”, which was released for Android Phones but then was removed, can detect numbers that are running WhatsApp using the same Wi-fi network, it can then pull out the whole conversation. Another tool is “WhatsApp Xtract” that can view the unencrypted log files to convert them to plain text files… In addition to the websites dedicated to do the same thing. This Privacy Issue must be taken into consideration and get fixed as soon as possible. It’s vital not to use this app in politically troubled countries, otherwise privacy would become a nightmare for anyone who takes privacy seriously. 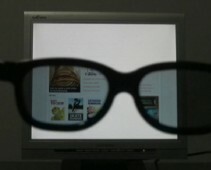 The Privacy Glasses (Do It Yourself)! Use Your Browser as a Virtual Machine, Run Windows 8 on Your iPad! 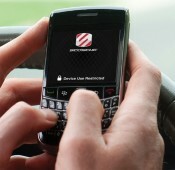 Block Cell Phone Use While Driving! Keef mna3ref iza n7allit aw la2? I created a link for us to voice our feedback to Whatsapp. I have contacted the company on updating to Whatsapp to iPhone 5 version to for them to improve product support, but have not gotten any responses. Hopefully they will hear us!